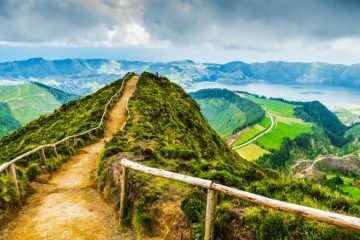 Staying in hostels allows families to explore some of the most spectacular parts of the UK without blowing the budget. 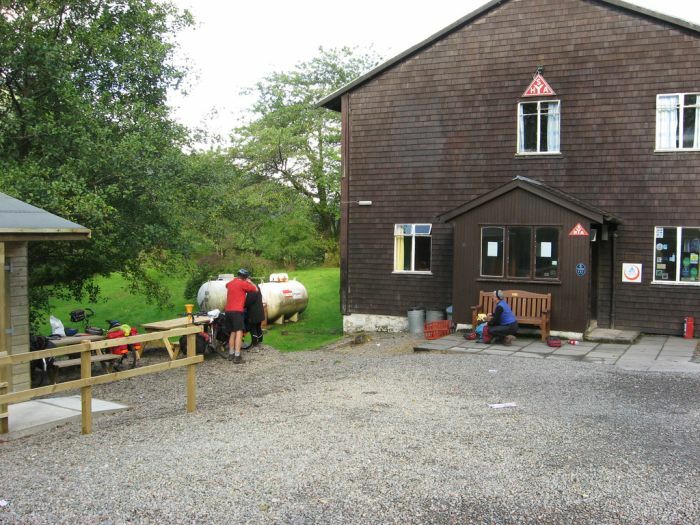 We like the look of Glencoe hostel in the Highlands. From here, Harry Potter fans can look out for locations used in the films and the chairlift up Glencoe Mountain (open all year) is an exciting way to get into the wild scenery. See www.syha.org.uk. What child doesn’t dream of adventure deep in the jungle? 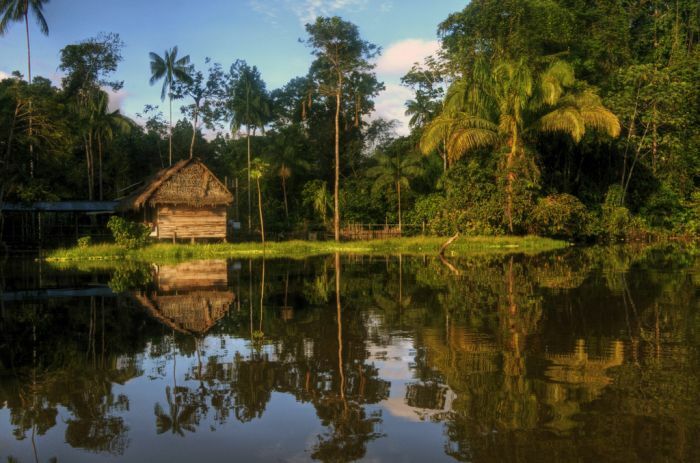 G Adventures’ nine-day Peru Family Experience includes two nights in a lodge in the Amazon jungle, reached by motorised canoe, where nature guides lead expeditions to see the endless flora and fauna. You also get to marvel at the iconic Machu Picchu and drop in on a charity kids project in Cusco. Brave youngsters can try local delicacies like guinea pig… and brave grown-ups can drink pisco sour. The minimum age is six; see www.gadventures.co.uk. 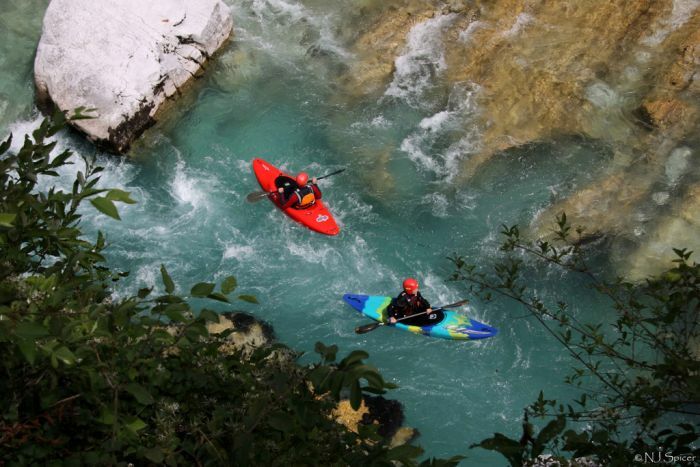 Slovenia’s stunning Soča Valley, lined by the Julian Alps, is a magical place for an adventure. The best way to experience the emerald waters is on a rafting safari, with a mixture of white-water blasts of adrenaline and peaceful floating around the bends and dips. 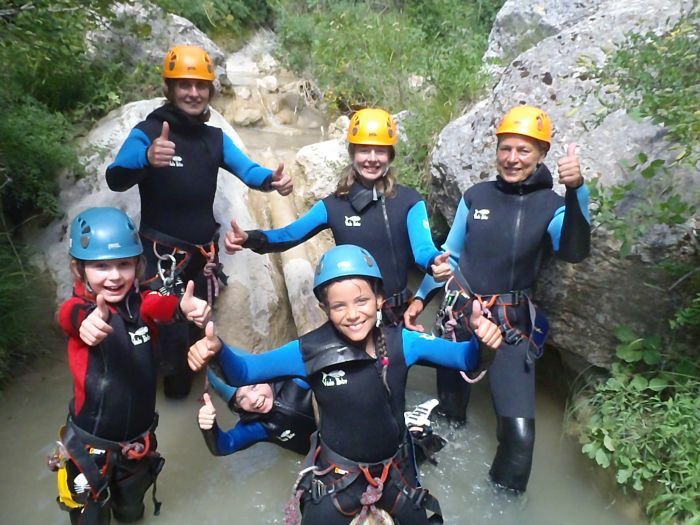 There’s more water-based fun in the area’s canyons, or for land-based activities explore Triglav National Park or try climbing and abseiling. Activities Abroad runs fly-drive holidays here (best for children aged eight and above) where you can pick and mix activities. See www.activitiesabroad.com. Known as the world’s largest treasure hunt, geocaching is a seriously cool activity for all of the family. You can travel as near or far from your home to do it as you like, and once you’ve got your gadget, it’s completely free. Even the celebs agree. 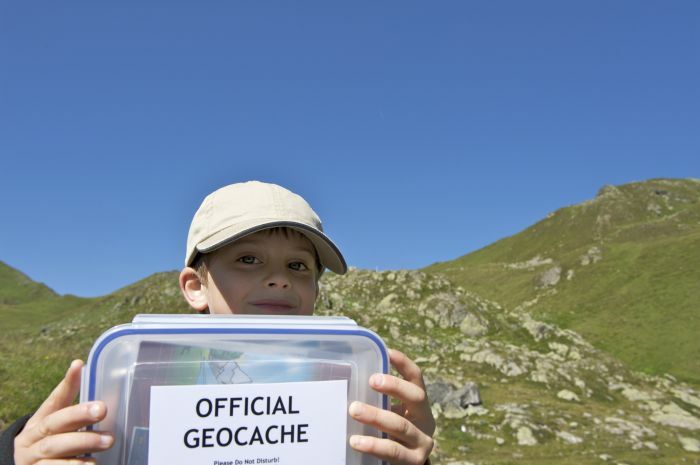 “Geocaching is a really good way to engage the kids now,” says TV presenter Julia Bradbury. “You’re actually on the hunt for something, and it gets them using maps and GPSs – a combination of technology and map reading – which gets their brains engaged. If you show children a point on a map and say this is where we’re going, and then you get there, it’s a celebration.” For more on geocaching see www.geocaching.com, and read our full interview with Julia in the May/June issue of AT. 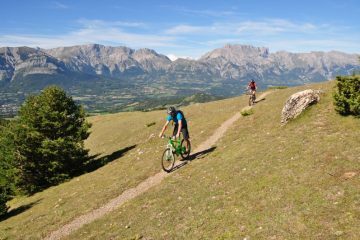 In the southern French Alps, we love Undiscovered Alps’ approach to family holidays. 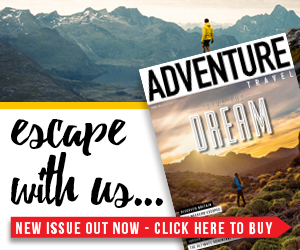 Each person starts the week with a certain number of activity points, which you can then trade in for various adventures, such as a night in a mountain refuge, fat biking, a giant Tyrolean zip wire, hydrospeeding (body boarding down alpine rivers) and much more. If grown ups can’t handle all the action they can donate activity points to younger members of the family instead. There is different accommodation to suit all tastes and budgets, including camping, a luxury chalet with a private hot tub, farmhouse B&B and more. See www.undiscoveredalps.com. 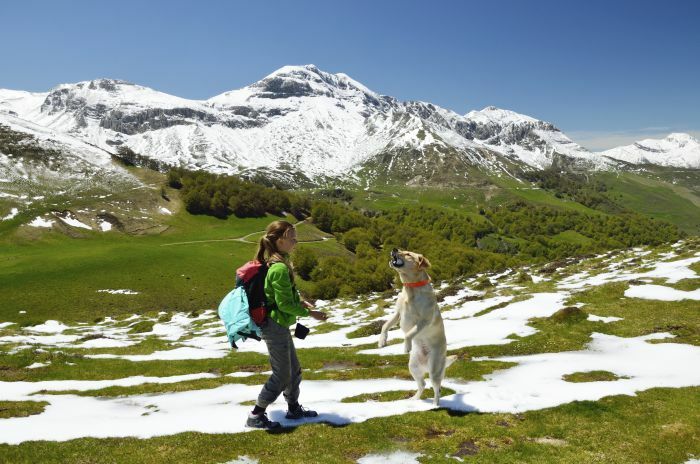 Unlike other European mountain ranges, the Pyrenees are wild and unexploited. 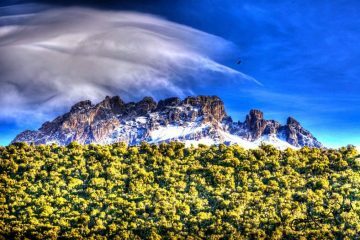 The border between France and Spain is a high ridge of remote peaks, often more than 3,000m high. 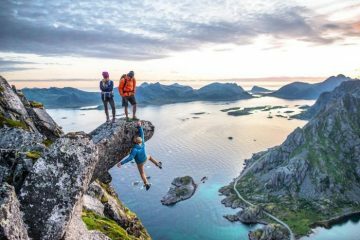 Rob and Emma Mason fell in love with these mountains after walking them on the GR10 hiking route from the Atlantic Ocean to the Mediterranean Sea. 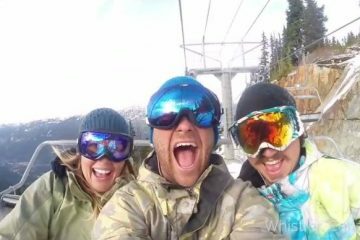 They now live there with their three young children running the adventure company Mountain Bug, which offers loads of activities for families (and if you visit in winter, they say four is the ideal age to get kids skiing). See www.mountainbug.com. 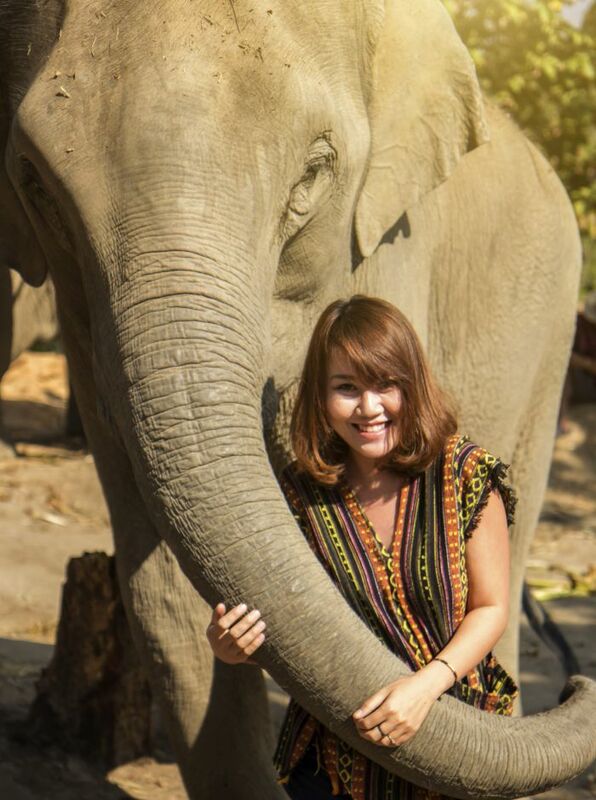 The company offers family volunteer projects on everything from an elephant welfare project in Thailand to a project building houses for orphaned and vulnerable children in Swaziland. Each project has child friendly roles for children of all different ages. 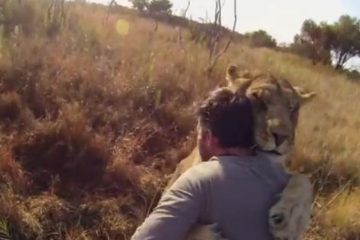 See www.kayavolunteer.com. Picture this – surfing, but with the perfect wave at the push of a button, in a safe (and beautiful) environment. That’s what you get at Surf Snowdonia. Set in a fresh-water lagoon in North Wales, this is a cracking family adventure destination. There are surf lessons for all ages and abilities (we bet the kids will pick it up quicker than mum and dad) and it doesn’t stop there. 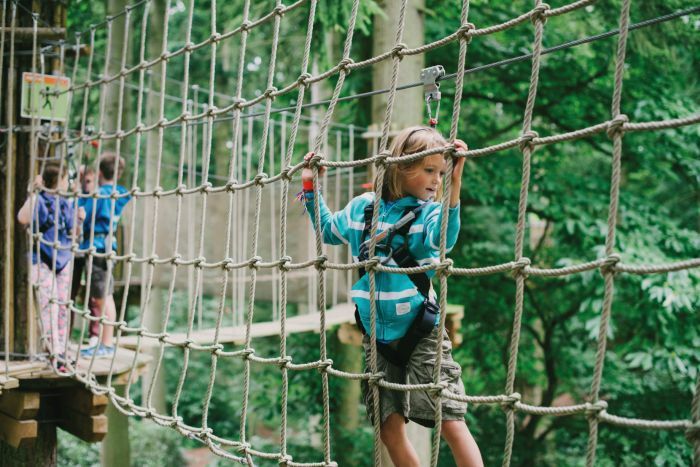 There’s also the Crash and Splash watery assault course (over 12s), with giant spinning balls, monkey bars, climbing walls and rope bridges, and the highlight: the spectacular catapult blob. For younger kids there’s a soft play shack, and you can stay onsite in a glamping pod too. See www.surfsnowdonia.co.uk. Didn’t think diving was a family friendly activity? Think again. 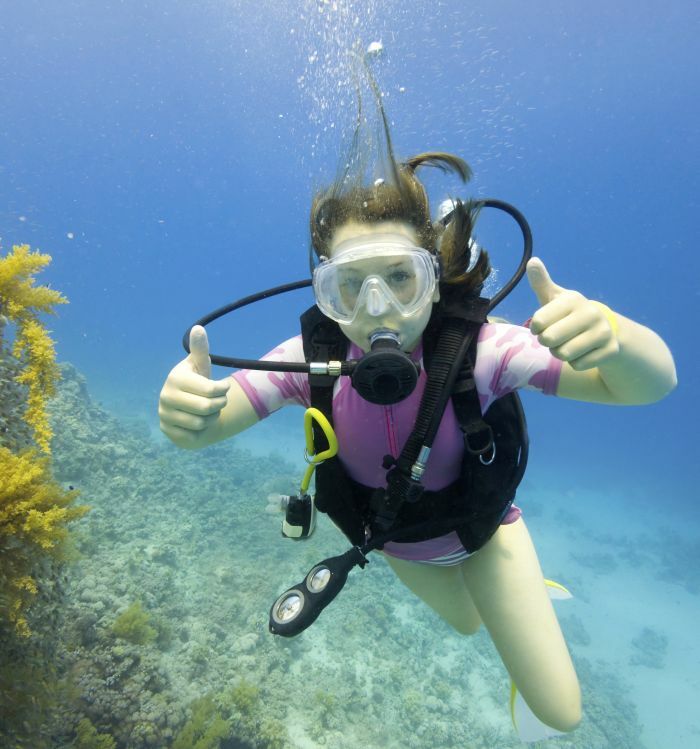 Children as young as 10 can safely learn to dive, says Dive Worldwide, and with everything from turtles to temples, Koh Tao in Thailand is an excellent spot. The pretty Japanese Gardens site is an ideal introduction to scuba diving, while Chumpon Pinnacle is renowned for its shark population and regular visits by whale sharks – now there’s something to tell the rest of the kids when you go back to school. There’s good snorkelling too, for any members of the family who don’t want to take such a deep plunge. See www.diveworldwide.com. Got a family of little monkeys? Let their little Tarzan swing free on a forest adventure high in the trees. Try zip wires, scary crossings and huge swings on a Go Ape experience, with courses suitable for baboons (ages 10-15) and gorillas (16 plus). Mini Tarzans, who need to be over a metre tall, can brave the junior tree top challenge, and there’s segwaying on offer too. There are 29 centres around the UK; see www.goape.co.uk.